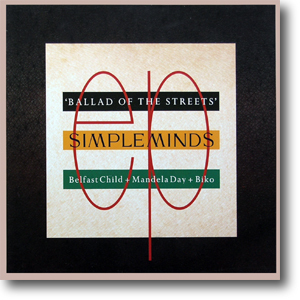 ballad of the streets ep german 12"
12" with grey paper labels with full colour sleeve. The German edition was almost the same as the UK standard 12" except for a pink border around the cover of the sleeve. Thanks to its glossy card sleeve, mint copies should still be plentiful. CD with colour sleeve in slimline jewelcase. 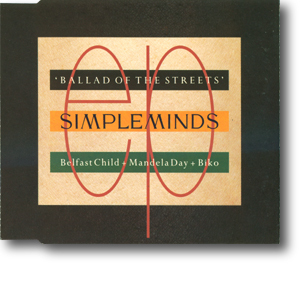 The German CD single was a fully fledged 5" CD instead of the fiddly 3" CD released in the UK. Mint copies are still plentiful today.